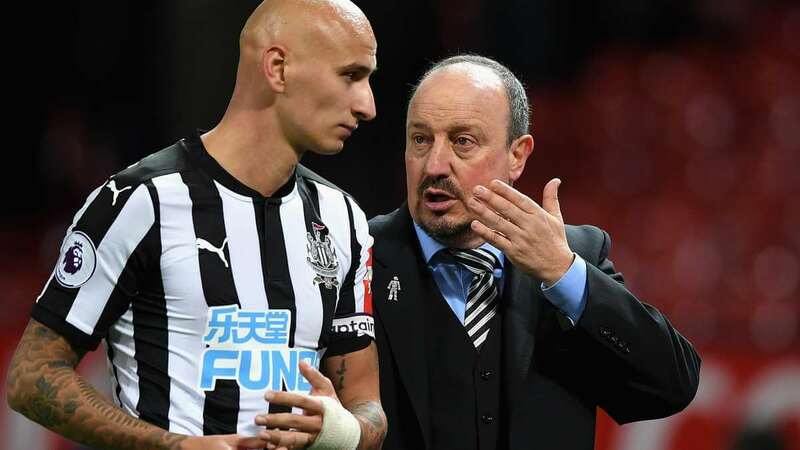 There have been some problems in the last couple of years with Jonjo Shelvey’s discipline on the field, but we knew he really liked both playing for Newcastle and living with his family in the area. For £12M from Swansea City he has turned out to be an excellent buy for us and unlike Andros Townsend who was signed at about the same time – he quickly said he wanted to stay at Newcastle after we were relegated last year. Players like that coming out quickly is essential to the team spirit and the morale of the fans when the team gets get relegated. And fans have had too much experience of that with Mike Ashley as the owner. Jonjo has also spent the last two summers getting super fit before he reported back to training in early July. He is a player who is very keen to improve himself under the guidance of Rafa Benitez who Jonjo thinks is one of the best coaches around. Stoke City midfielder Charlie Adam has said that Shelvey has told him many times that he likes everything about Newcastle and that his family loves living in the Newcastle area. It’s always good to have players at the club who want to be here, and that’s something Rafa demands from a player before he signs them for Newcastle United. We are struggling a little bit at the moment because Mike Ashley wouldn’t invest the required money in new players last summer. But if we can get through this season or even have a good January transfer window the future looks bright as long as we can keep Rafa Benitez at the club. Jimmy…I don’t think I can rephrase it in any other way…I told you earlier what I found a bit strange about your representation of the situation at hand! …I still do that, but that’s not to say I am right and you’re wrong! It’s just not the conclusion I can draw from what we know and I find it hard to understand how you can! Few players actually “Buy In” to any one club. It is only a place of work for a few years after all. There’s a bloke at the sandwich van reckons in a parallel universe Ashley is a nice bloke and has Helped Nufc win the league ten times. 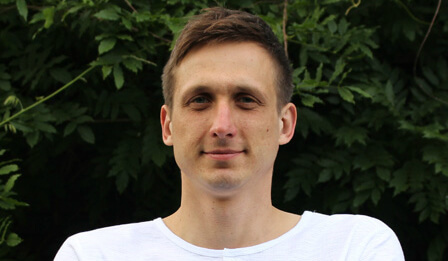 Hello Kacper Tyenda – It would be good to have a vote down facility as well as a vote up! What do you think Kacper and Ed of course? Optimistic Panda at No 5 – Chance would be a fine thing – I’ve been supporting Newcastle since 1957 and time is running out – Amanda your my last hope!!! No mate not a whisper but i’m sure it’s not her/PCP money. The longer this takeover talk continues the less likely I feel it will happen, it appears as if they are at loggerheads and getting a deal done by January is very unlikely, it will then probably be put on hold until the summer and if we go down then the deal will not happen, and going down without any January investment for me is more probable than possible, Rafa himself is saying that his squad is weak, hardly a good way of instilling confidence into them, and will Ashley spend in January with the knowledge that relegation could still happen, I doubt it, he would be more likely to drop the asking price for the club by £X rather than spend £X in the transfer market, so personally I think we are in a right old mess once again. I very much doubt she is buying it for her self. The organisation she represents doesn’t buy football clubs, principally because they rarely, if ever, make a profit. Her aim is to make money for herself and PCP. Beyond that she has no interest in our club and probably couldnt care too hoots what happens to it after she pockets the dosh. The real mystery is whom is she representing and why the names have not appeared in public. It would worry me if it is a group of wealthy individuals who in their own right don’t have enough disposable wealth to buy the club for themselves. In my opinion this would be worse than our current situation, and that is saying something. I would welcome any single individual or sovereign state to buy our club as the buck stops with them and not with some consortium who could disagree amongst themselves and squabble over extra funding. This has happened in other business situations. Don’t believe what people are saying about Staveley being in a strong position. Ashley holds all the cards. There is a finite number of Premiership clubs and few, if any beyond Newcastle are up for sale. Supply and Demand economics will prevail. If there are billionaire backers then why are they quibbling over what appears to be £50m or so, to me and you that is a lot of cash but in PL terms it’s one good player, and this tax thing is something which they will probably have knowledge of anyway, the likely fines would probably be known to them now, or an idea would be known to them, and the fear of relegation could be significantly eased in the January window. I admire your optimism I really do, sadly I fear that it is misplaced as a deal now looks unlikely.